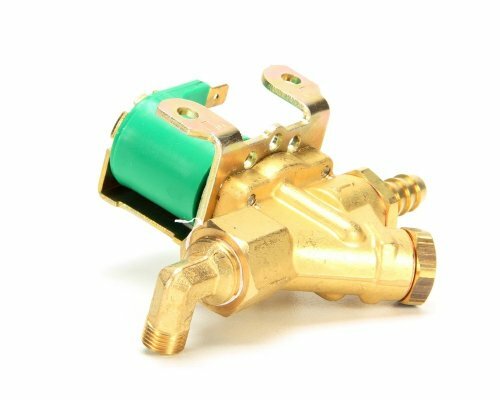 The Scotsman 12-2990-01 Water Valve 115-Volt is a genuine OEM (original equipment manufacturer) replacement part. Scotsman Ice Machines have a history of consistent innovation in ice maker parts and manufacturing. Use genuine OEM parts for safety, reliability, and performance. Approved by original equipment manufacturer (OEM) and intended only for designed and specified use. If you have any questions about this product by Scotsman, contact us by completing and submitting the form below. If you are looking for a specif part number, please include it with your message.